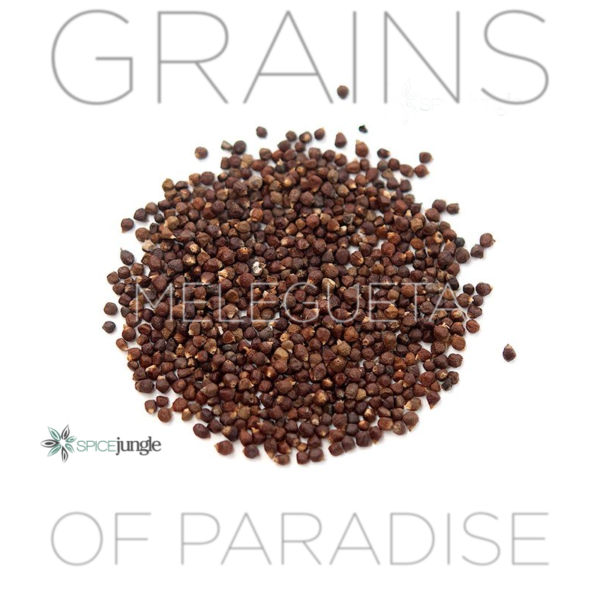 Mysterious and exotic, grains of paradise are a subtle wonder, a fusion of black peppercorns and cardamom, with less bite and more right for dishes that need a little pop of peppery and a touch of color without all the brashness of black pepper. Their size and softness also makes them ideal to pop into dishes where they visually look better than cracked pepper. I want you to think of Melegueta (Grains of Paradise) as black pepper’s chill, richer cousin. 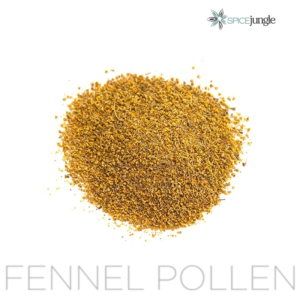 It’s a close relative of common black pepper and cardamom, which are, interestingly, species in the ginger family. If the cardamoms and the peppers got married, this would be their baby! It’s great where you need a little peppery kick, or sometimes an attractive dark seed in, say a white rice, to put in pop and a little color variety without so much intensity. They have good digestive properties which make them a plus in your cuisine. 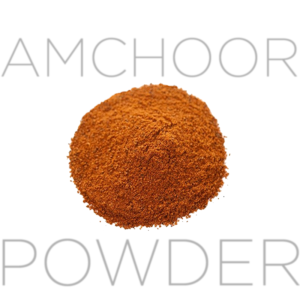 Closer to cardamom, it has a sharper pepper flavor with a little nutty edge. 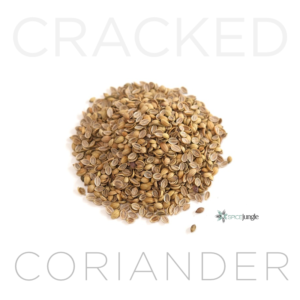 Individually the seeds give you a snap of hot, pungent, and spicy but with a back-end of that fruity-cardamom flavor. From Guinea, Ghana, and southern Ethiopia, Grains of Paradise grow in swampy habitats, usually along Africa’s west coast. A key ingredient in Qalat-Daqqa (Tunisian Five-Spice). Often time, black pepper is an afterthought accent, not a star performer. Grains of paradise are great in dishes that need pepper to stand out, or be a subtle focus in the palette of your improvisations. 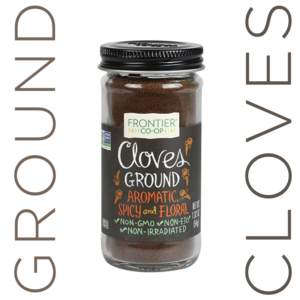 Go old school, too, and work it into your sausage mix for patties or links, or, if you craft your own beer, see what a little Grains of Paradise pop can do for your brew! Don’t be afraid to cross ethnic food lines either. I’ve added them to pop up jasmine rice, and even my Hawaiian rice for luau pork nights. Grains of Paradise have a romantic story. Carried from West Africa and Ethiopia across the Sahara desert, they found their way into the polycoctive cuisine of Sicily, and then Italy and ultimately, Europe. Grains of Paradise were the ONLY black pepper available to Europeans during the 14th and 15th centuries, and were wildly popular as a seasoning. Stronger black peppers with more kick were a bigger sell, but came at a greater price. The name “melegueta” was introduced after 1469, when King Afonso V of Portugal granted the monopoly of trade to a Lisbon merchant who became the primary importer in Europe. By the 15th century Portuguese trade to the Spice Islands and other sources of other, stronger black peppers brought the costs down. Grains of Paradise remained popular because they were cheap. When the cost dropped further, they were relegated largely to the manufacture of sausages and beer. In West African folk medicine, grains of paradise are valued for their warming and digestive properties, and among the Efik people in Nigeria have been used for divination and ordeals determining guilt in trials. Grains of paradise were introduced to the Caribbean and Latin America, where they are still used in both the cuisine and, occasionally, religious voodoo rituals. In a world of flavor nuance their subtlety is bringing them, and the dishes made with them, back to a 21st century discovering all of its nuanced tastes.